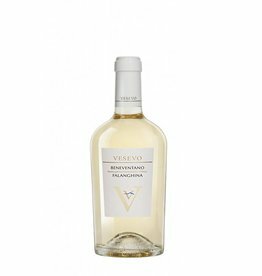 The Lugana Morena Bianca is one of the most success products of the Biscardo range. Its ingesting scent of herbs, flowers and yellow fruits gives a charming freshness. On the medium weight palate, it is perfectly balanced and has a supple finale without edges. The 2015 edition of this wine has won the GOLDMEDAL at the important wine award MUNDUS VINI . A real winner wine!